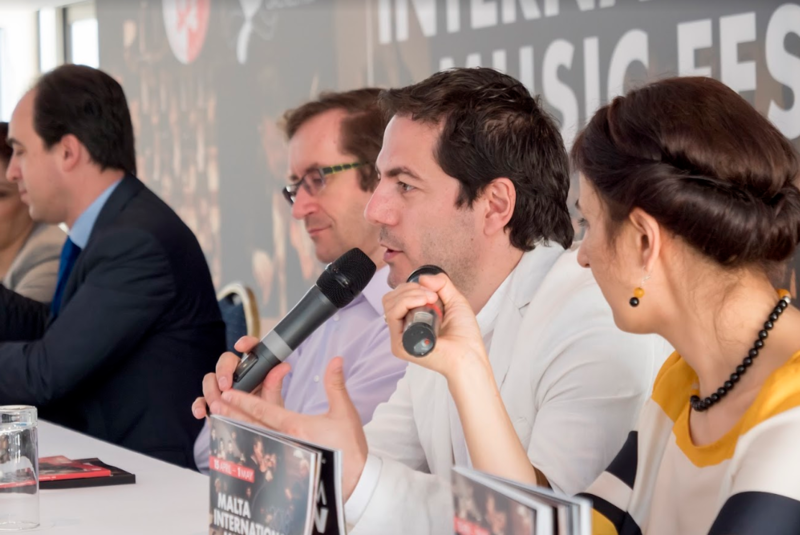 Alan Chircop, artistic director of the Foundation for the Support of Culture, opened the press conference by introducing the day’s concerts which , apart from the concert at the MCC forming part of the Malta International Music Festival, currently being held under the aegis of the European Foundation for the Support of Culture, included an afternoon concert at Pjazza Teatru Rjal as part of the events being organised for the ten-day Armenian Cultural Days in Malta. He introduced the artists taking part in the two concerts respectively. 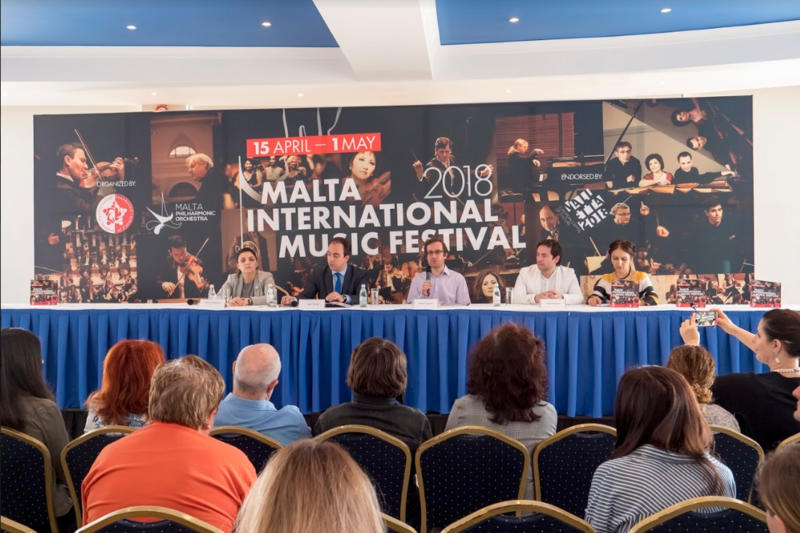 Pianist Nikolai Lugansky said that he had accepted to participate in the Festival when he saw the impressive list of eminent performers who were also taking part. Lugansky is a prize-winner of many prestigious competitions and he performs an average of one hundred concerts a year. Apart from his performances in Russia he travels widely all over Europe, the North America and Latin America. That evening he will perform during a concert celebrating the 145th anniversary of the birth of composer Sergey Rachmaninoff – a concert that was very special for the Festival organizers. Lugansky would be performing the composer’s Rhapsody on a Theme of Paganini for piano and orchestra together with the Armenian State Symphony Orchestra under Sergey Smbatyan. Although called a ‘Rhapsody’ and although it is in one movement the work closely resembles a piano concerto. It is based on one of the most beautiful themes of the 19th century and is, in the opinion of the pianist, one of the most brilliant and perfectly written works for orchestra and piano. It was written in Switzerland after Rachmaninoff had left Russia and settled in the West. Asked whether this move to the West had any effect on Rachmaninoff’s music Lugansky said that, although this work is more personal than the fourth piano concerto that Rachmaninoff started writing in Moscow and finished in the United States and reflects the composer’s personal drama, Rachmaninoff would have composed in the same way wherever he was writing. His move did however have an effect on his career as a pianist for as soon as he moved to the United States Rachmaninoff’s performances on the piano caught the public by storm and he immediately became one of the most popular performers on the circuit. Asked about his interpretation of the work Lugansky said that the performer carries the music within himself and his interpretation is just the way that he brings this out – the music that takes place during the performance. Also present at the conference was Hayk Hakobyan (Hayko) who in 2007 represented Armenia in the Eurovision Song Contest. 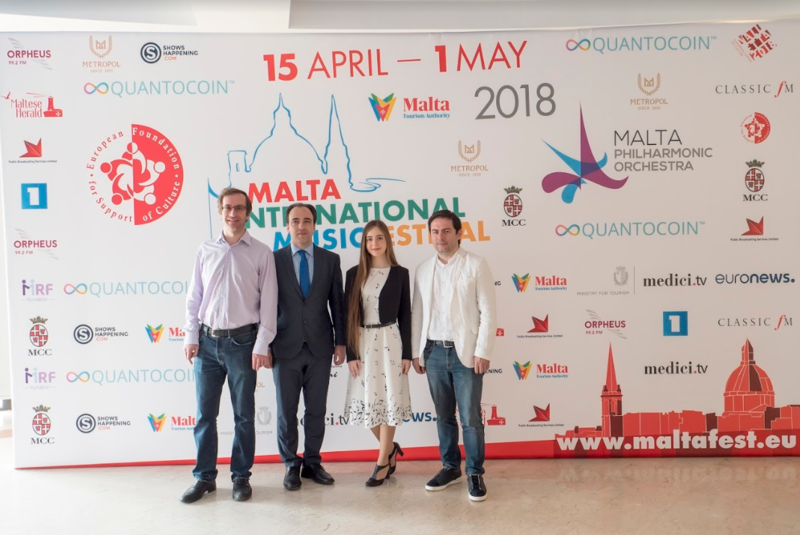 He was performing in the afternoon concert together with two Maltese participants in past contests (Christabelle Borg, 2018, and Amber Bondin, 2015) and two participants in past Junior Eurovision Song contests, Dalita Artin Avanessian for Armenia and Destiny Chukunyere for Malta. Hakobyan is nowadays often asked to be a member of the jury for song contests in Armenia. He said how happy he was to be participating in this joint Maltese-Armenian concert. He said that he liked to write music as well as sing and he particularly liked to write for films. 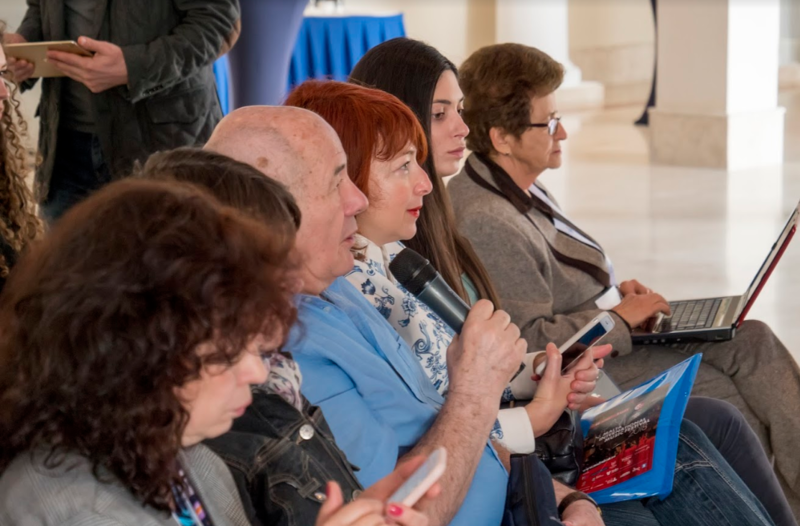 Asked what parameters he used when judging contests and whether his judgement was in any way affected by the fact that he himself had participated in similar contests, he said that nowadays Eurovision Song Contest regulations are very stringent and in Armenia they tend to adopt them. However he does not quite agree with the fact that 50% of the votes come from the jury panel and 50% come from the members of the public as this can often distort results. Rounding up the conference Mr Chircop reminded the audience about the two concerts of the day and invited them to the next day’s press conference.